Pastor Kevin DeYoung of Christ Covenant Church in Matthews, North Carolina, has listed eight main differences between Roman Catholics and Protestants, arguing that the disagreements still matter despite changing attitudes in recent years. DeYoung pointed out in an article for The Gospel Coalition on Tuesday that although Protestants today would say that things like cultural hostilities and the sexual revolution are the biggest threats to Christianity, a hundred years ago the same believers would have pointed to the Catholic Church as the biggest problem. "Until fairly recently, Protestants and Catholics in this country were, if not enemies, then certainly players on opposing teams," the pastor and author stated. He said that the recent "thaw" in relations has to a large extent been a good thing, but said that the theological differences between the two traditions are "still wide and in places very deep." DeYoung began by pointing out that views on the Church constitute one of the main differences, as Catholics believe that the pope is infallible when he makes official doctrinal pronouncements, while Protestants do not. Second, he said that Catholics have a larger biblical canon than Protestants when it comes to Scripture. "In addition to the 66 books in the Protestant Bible, Catholic Bibles include the Apocrypha, with books like Tobit, Judith, 1 and 2 Maccebees, Sirach, and Baruch. Catholic teaching also elevates tradition more than Protestants do," he said. "Granted, many evangelicals suffer from ignoring tradition and the wisdom of the past. But Catholic theology goes beyond just respecting the past; it sacralizes it," he added. Third, DeYoung noted that Catholics find the Lord's Supper, translated into Mass, as a central part of faith. "Catholics believe that bread and wine are transubstantiated into the actual, physical body and blood of Jesus Christ," he explained. "The elements are offered as a sacrifice from the church and a sacrifice of Jesus Christ's work on the cross. "This is not simply a remembrance of Christ's sacrifice, but the same atoning work: 'The sacrifice of Christ and the sacrifice of the Eucharist are one single sacrifice . . . the sacrifice [of the Eucharist] is truly propitiatory.'" Next, the pastor noted that baptism is also a point of dispute. "Catholics teach that 'justification is conferred in Baptism.' The waters of baptism wash away original sin and join us with Christ. Baptism is not merely a sign and seal of grace, but actually confers saving grace," he wrote. Fifth, he noted that unlike Protestants, Catholics believe that Mary was not just the faith-filled mother of Jesus, but also the "Mother of the church." "She was conceived without original sin (the immaculate conception) and at the end of her earthly life 'was taken up body and soul into heavenly glory, and exalted by the Lord as Queen over all things' (assumption). She intercedes for the church, 'continues to bring us the gifts of eternal salvation,' and is 'a mother to us in the order of grace,'" he explained. DeYoung pointed to views on purgatory as the sixth main difference. While Protestants do not believe in the existence of such a place, Catholics, he said, believe that those "who die in God's grace, but still imperfectly purified, are assured of eternal life, but must first undergo purification in purgatory." Commenting on merit, DeYoung argued that it is unfair to suggest that Catholics teach that one can earn salvation. "That may be what many Catholics believe, but the official teaching of Rome is more nuanced, though still a long way off from the Reformation understanding sola gratia," he wrote, referencing the Protestant belief that people are saved by the grace of God alone and through faith alone in Jesus Christ. In his final point, the pastor wrote that Catholic teachings reject the Protestant doctrine of imputed righteousness. "The question is this: is the righteousness whereby we are forgiven and made right with God a righteousness working in us or a righteousness reckoned to our account? Catholics say the former, Protestants the latter," he said. 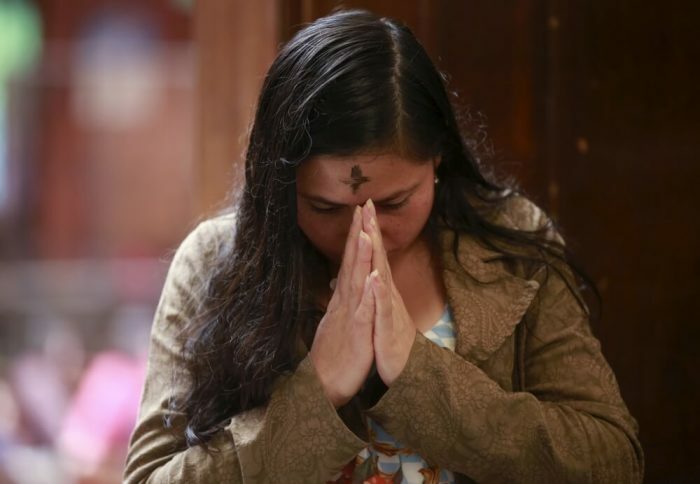 "According to Catholic teaching, justification is more than God's declaration of our righteousness based on Christ's work, it is also a renewal of the inner man and reconciliation with God. Of course, these are good things too, but Catholics make them present in and through justification, rather than by faith alone." DeYoung concluded by stating that Catholics and Protestants should treat each other with respect, but said that their differences are not negligible, and that the disagreements "still matter." Over 250 prominent scholars, pastors, and church leaders from around the world, signed and recently released a theological statement affirming the essentials of the Reformation (including sola scriptura, sola gratia, and sola fide) in commemoration of the 500th anniversary. 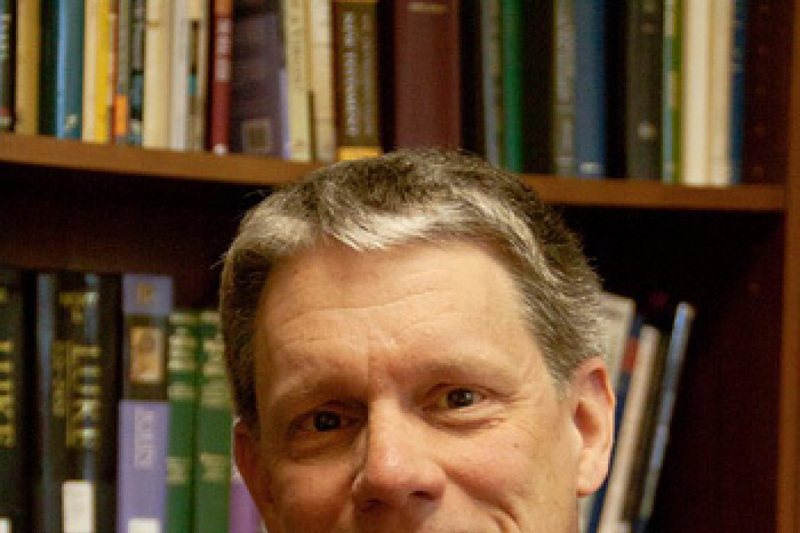 Jerry Walls, an author and professor of philosophy at Houston Baptist University, explained that the purpose of the Reforming Catholic Confession document is to present the main theological commitments held by a wide breadth of Protestant Christians, including evangelicals, since the Reformation, and their "remarkable togetherness."